There are many ENT disorders, and even more signs and symptoms associated with each one. The following is a list of symptoms of 4 of the most common ENT disorders. Not all people will experience the same set of symptoms, and you may have only some of the symptoms on the list. Notably absent in strep throat are a runny nose and cough. You may also suspect strep throat if you have been exposed to someone with a strep infection in the last two weeks. Children between the ages of 5 and 15 are most at risk. You are also more likely to get a strep infection during the winter months. In addition to these symptoms, many individuals with sleep apnea have often been told by a spouse or other family member that they snore, gasp or choke while sleeping. Family members may have observed an episode in which you stopped breathing while asleep. 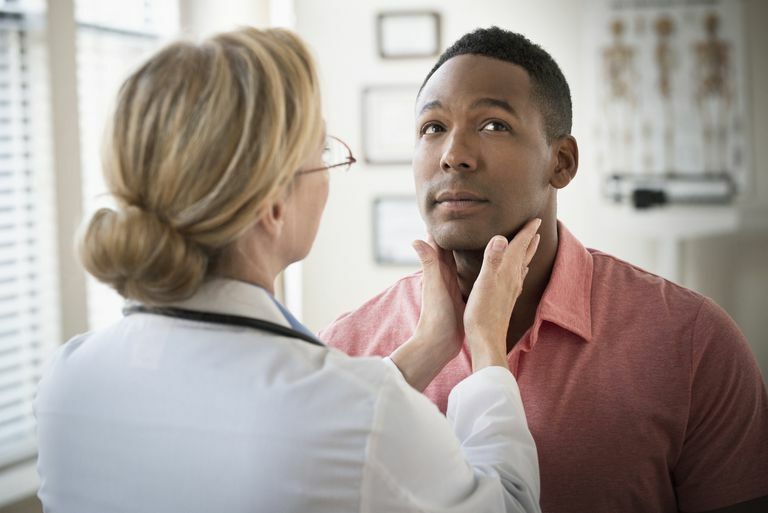 You are more likely to have sleep apnea if you are overweight, have enlarged tonsils, take sedatives at bedtime or have inherited a shorter airway than the general population. People who are obese and have uncontrolled hypertension are more likely to have obstructive sleep apnea. The majority of people will experience one or more of these disorders in their lifetime. While visiting with your physician, discussion of your symptoms may help your doctor to come up with a diagnosis of an ENT disorder. American Academy of Allergy, Asthma & Immunology. Tips to Remember: Sinusitis. National Heart, Lung, and Blood Instistute—Diseases and Conditions index. Sleep Apnea. National Institute of Allergy and Infectious Disease. Is It Strep Throat? National Institute of Deafness and Other Communication Disorders. Ear Infections in Children.